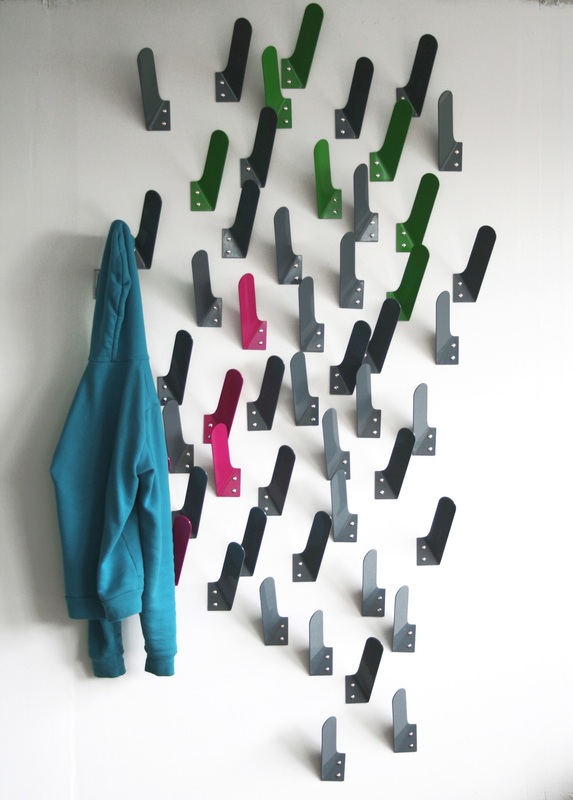 Coat hooks are a great way to remove the friction between taking your coat off and putting it where it goes. Here are 14 creative coat hooks that you can easily install in your Mudroom. 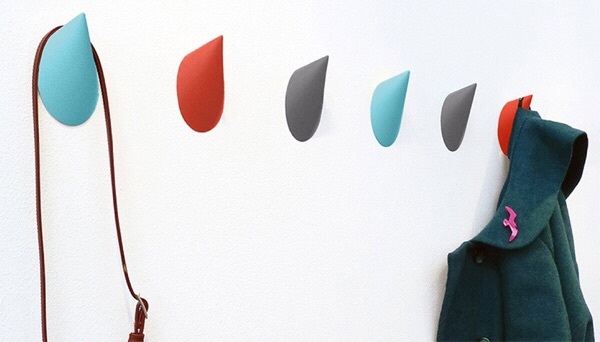 With free floating hooks you can create your own wall art while still having function. 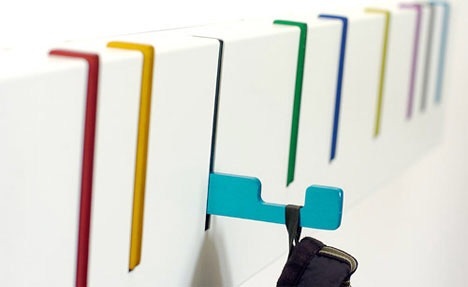 This cool design let's you fold in the hooks not in use. Another benefit to free floating hooks is the ability to make them work with your general color scheme. Can you blame us on this one? I mean come on! I'm really into the stain and paint combo. I love it in furniture and I love it with the little things too. Another utility based work of design. Really nice in front of the blue accent wall. With gray walls being such a dominating trend in paint choice, you've got to find places to infuse strong color to keep it human. These things are a little weird but for the right weirdo they work! Fun for the kids, they can even pick their favorite color as their hook. Being tidy is fun, right kids? And if your dogs are your kids, here you go! Although, they might not be able to tell which is theirs. But maybe these are scented, you never know! If you live in a rainy place, you've got to have your umbrella and smock ready to go. It's ok to be cute. I don't mind a little kitch. Never forget your keys and your coat. It'll become a habit in no time. Over sized clothes pins. It almost makes too much sense. Adding character to your home can be simple and useful. You don't have to decorate all at once. Our family motto is "here a little, there a little". It all adds up over time, so consider your hook situation and see if you can come up with something authentic and original!